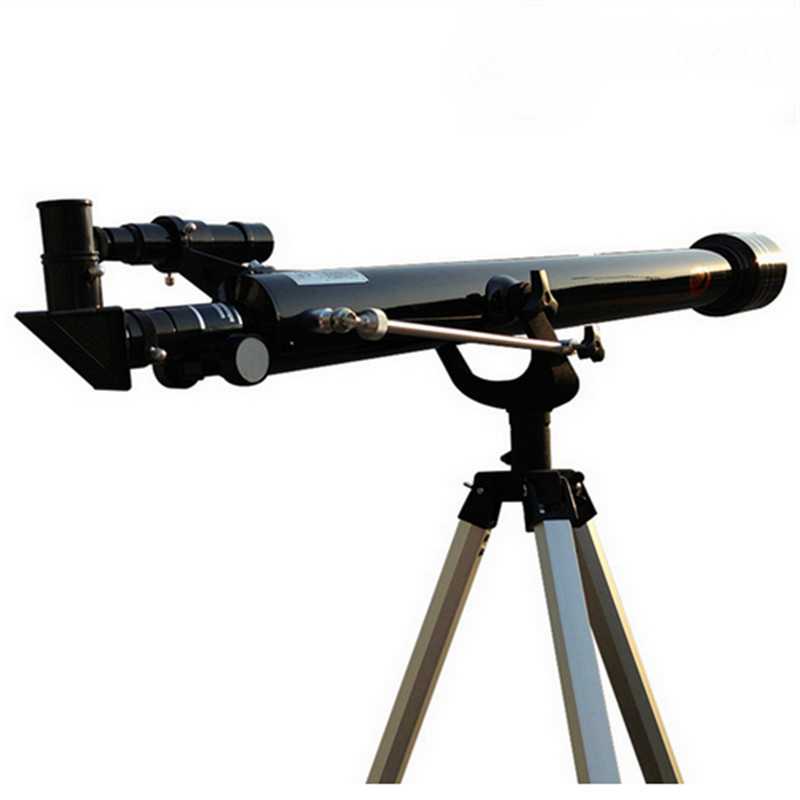 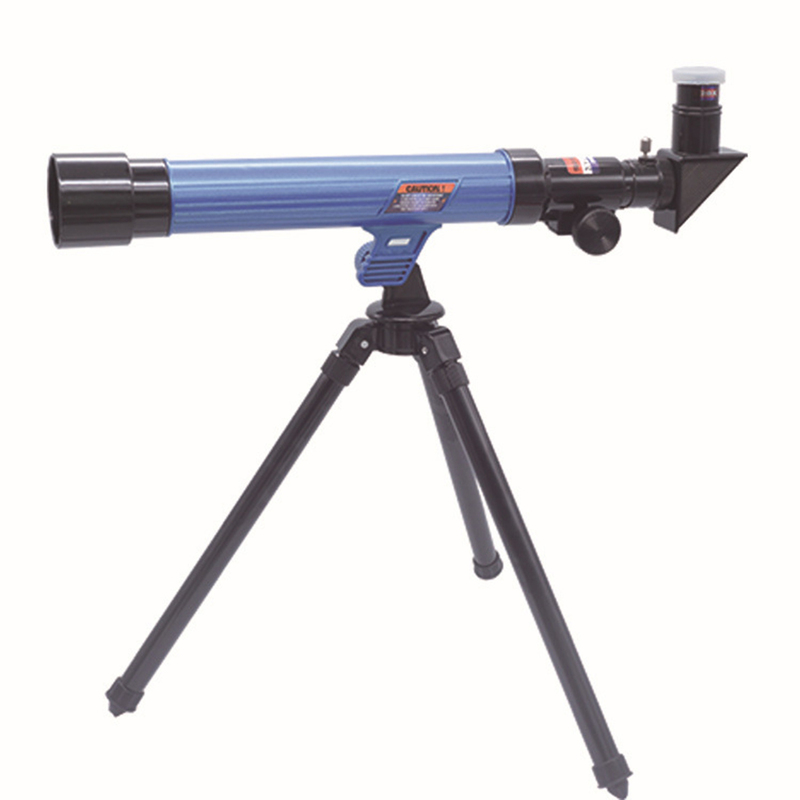 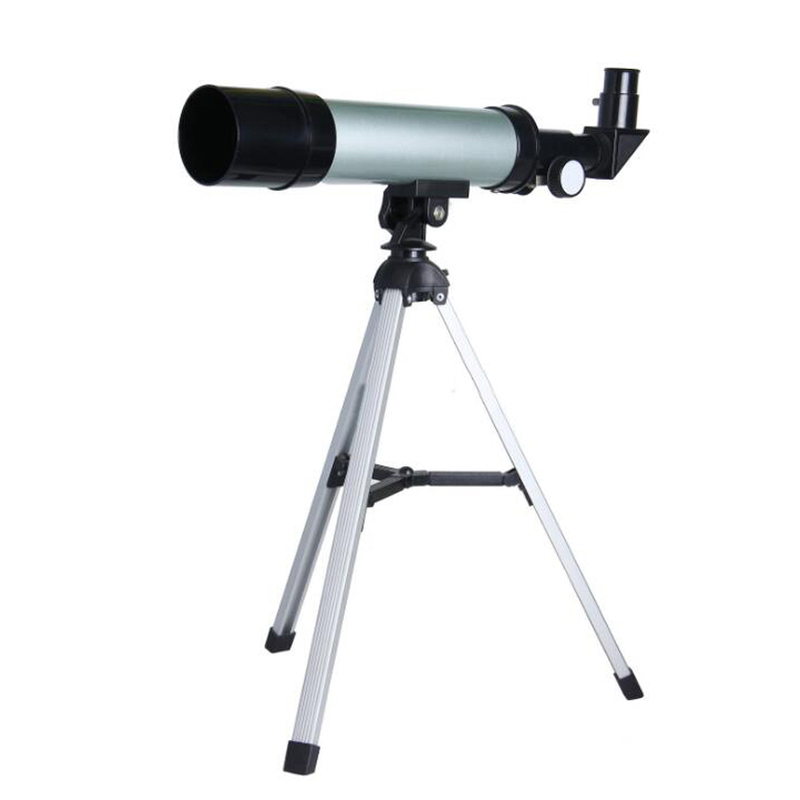 F36050 is a high-power children telescope, with good observation of the performance of celestial bodies. 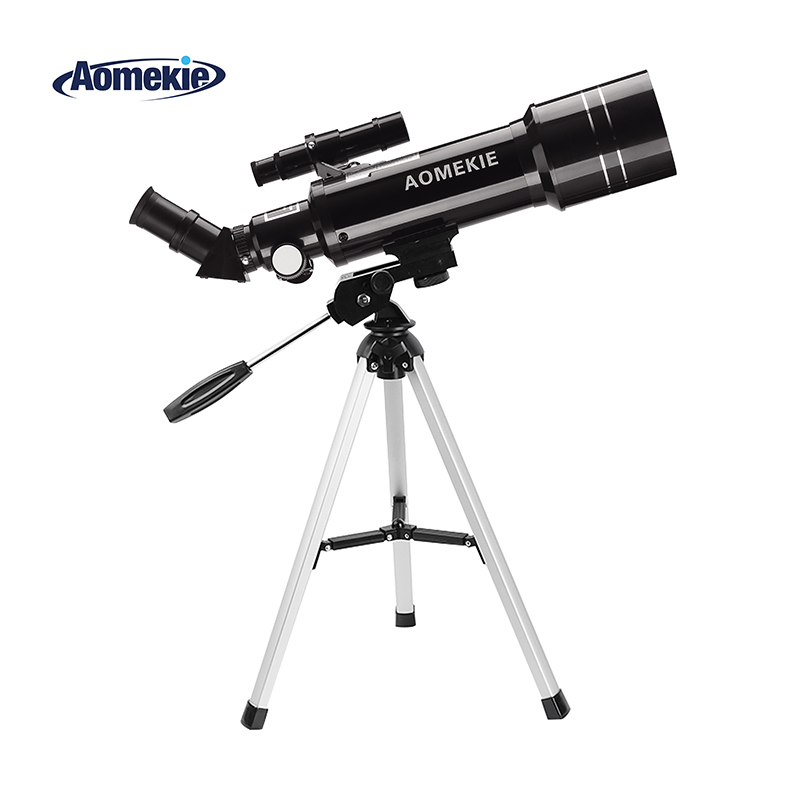 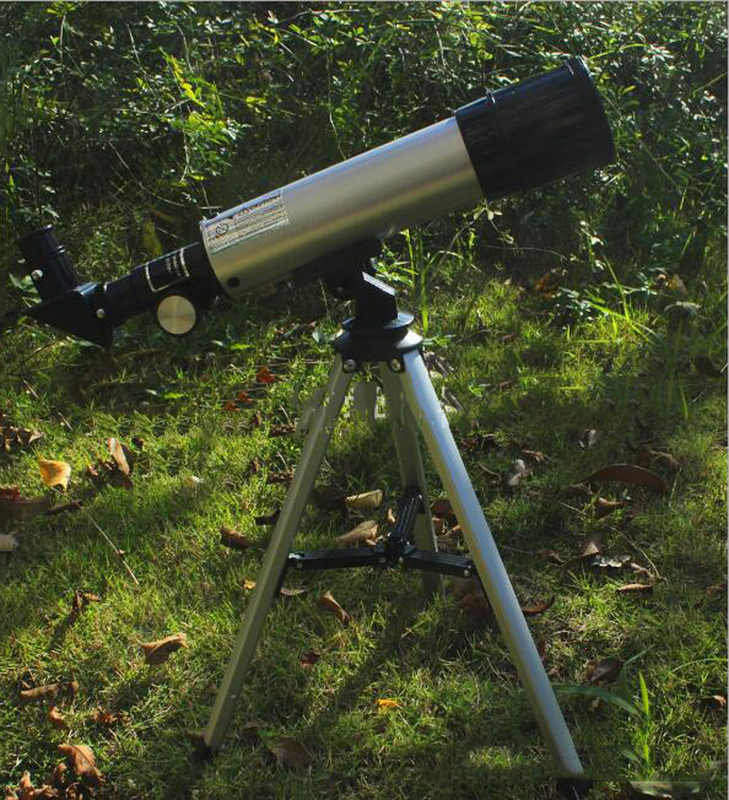 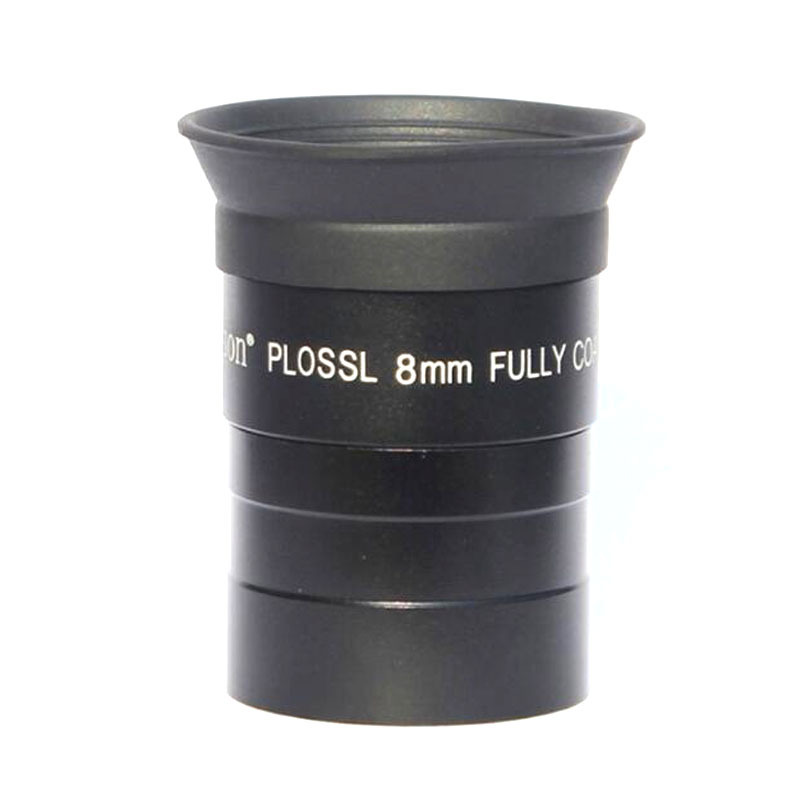 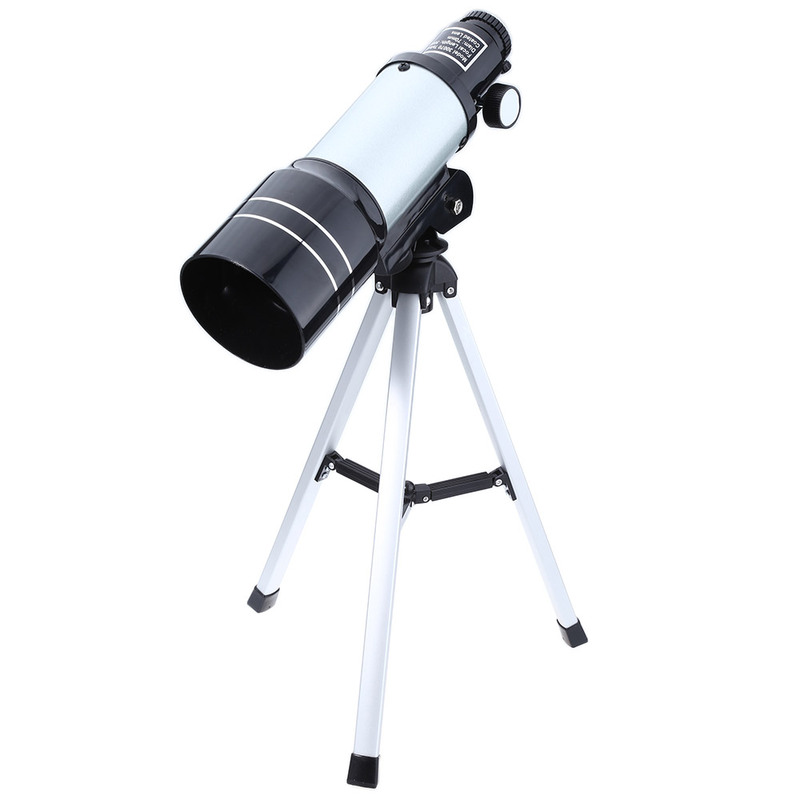 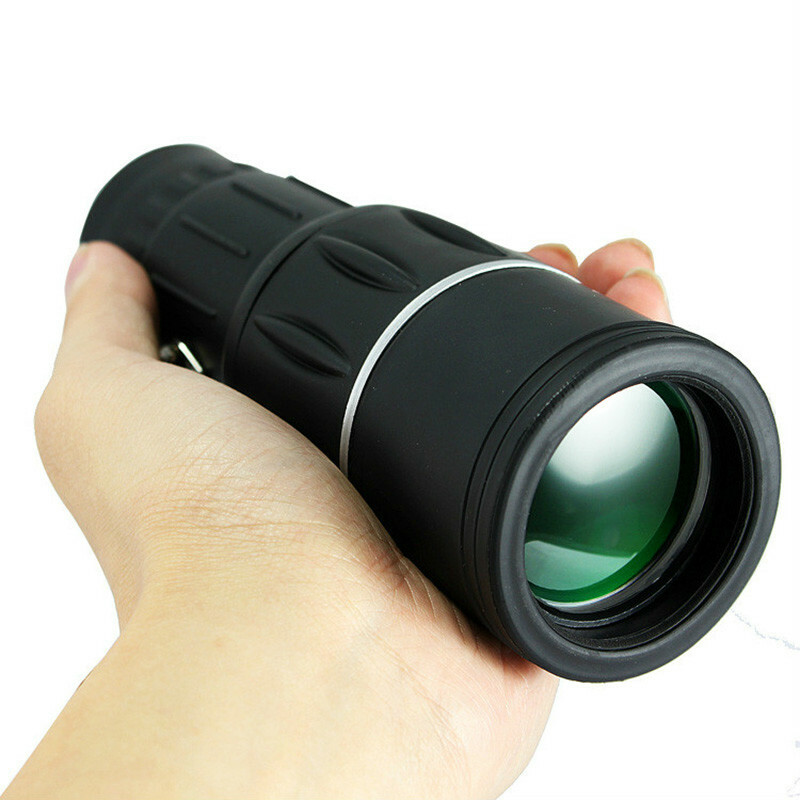 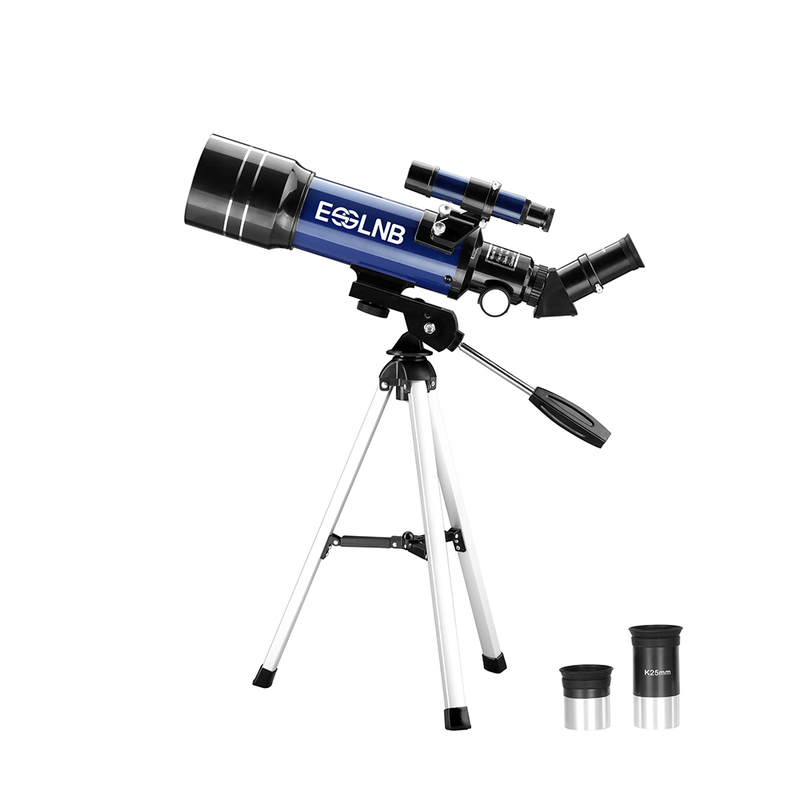 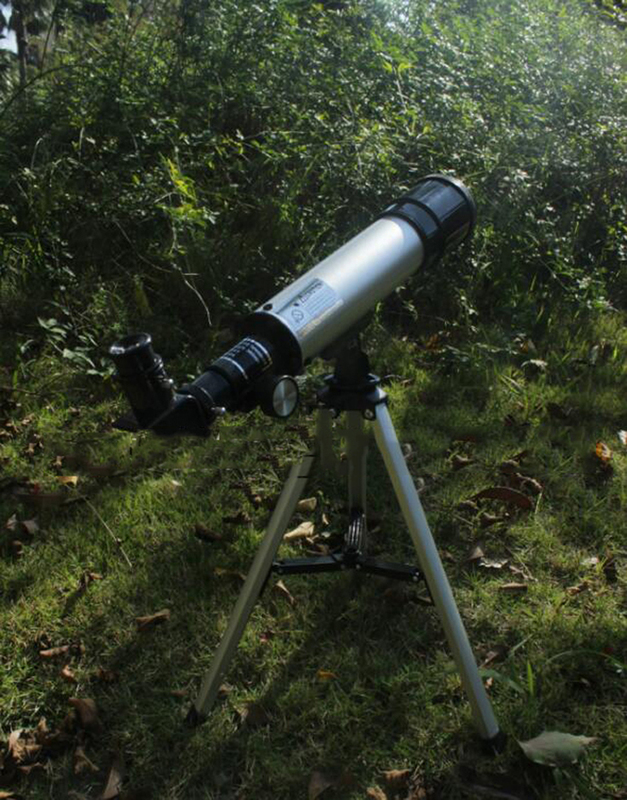 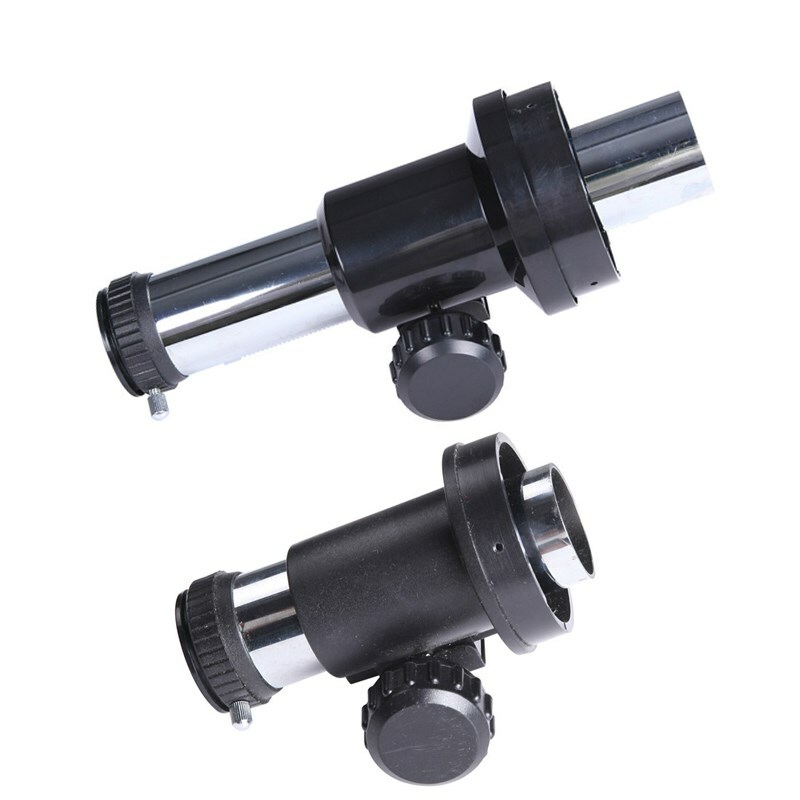 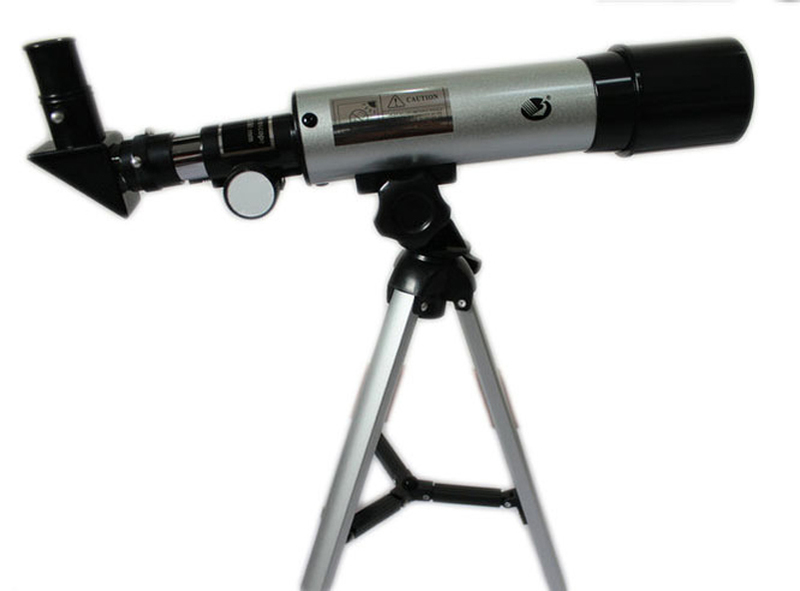 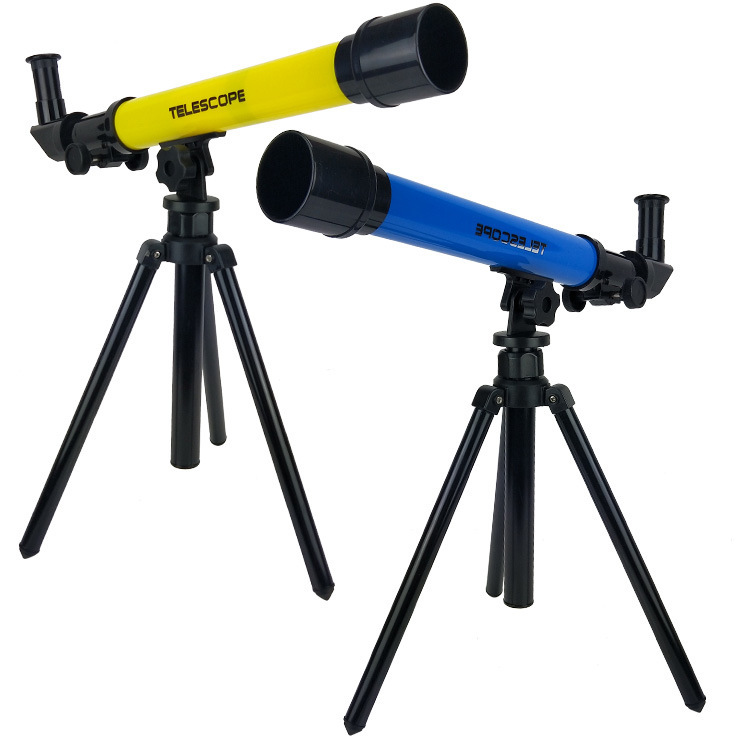 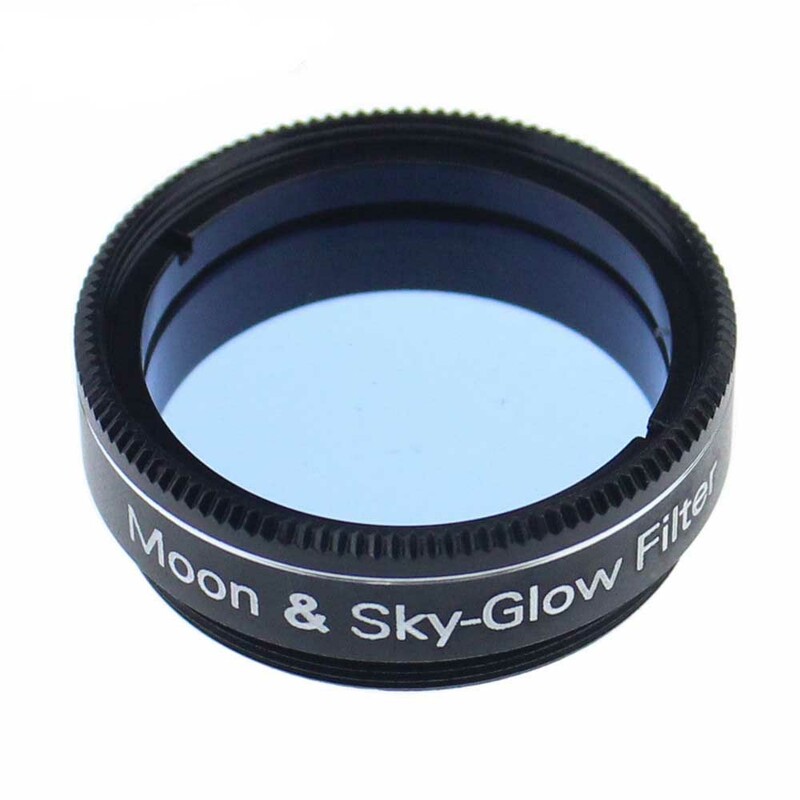 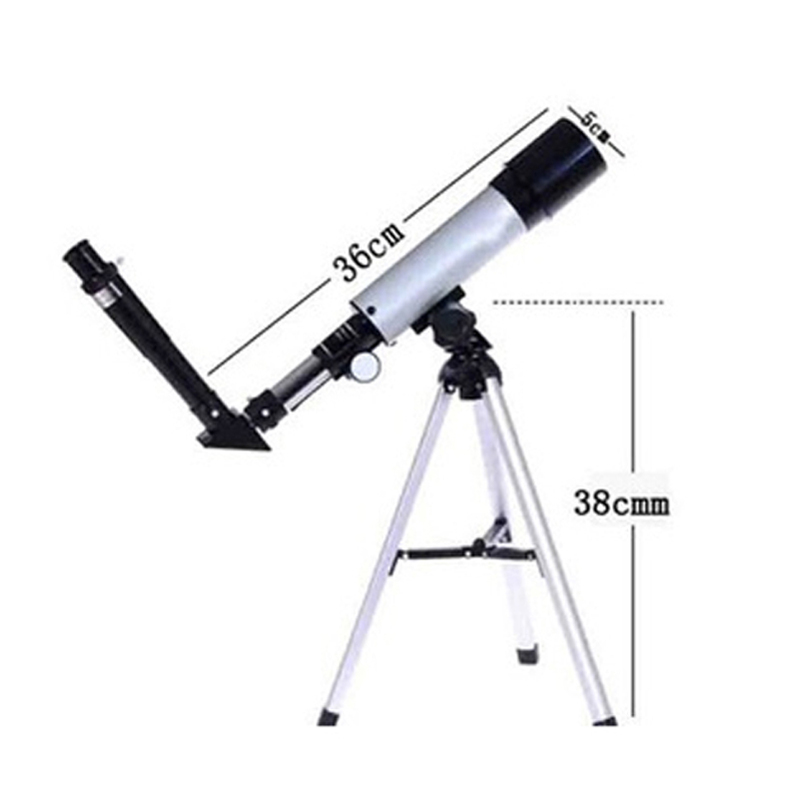 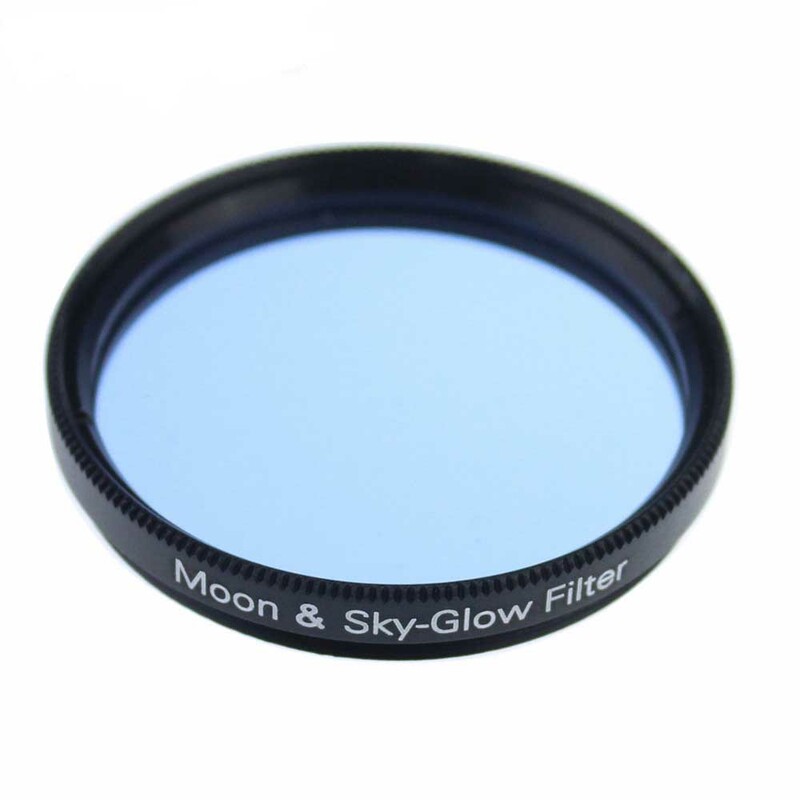 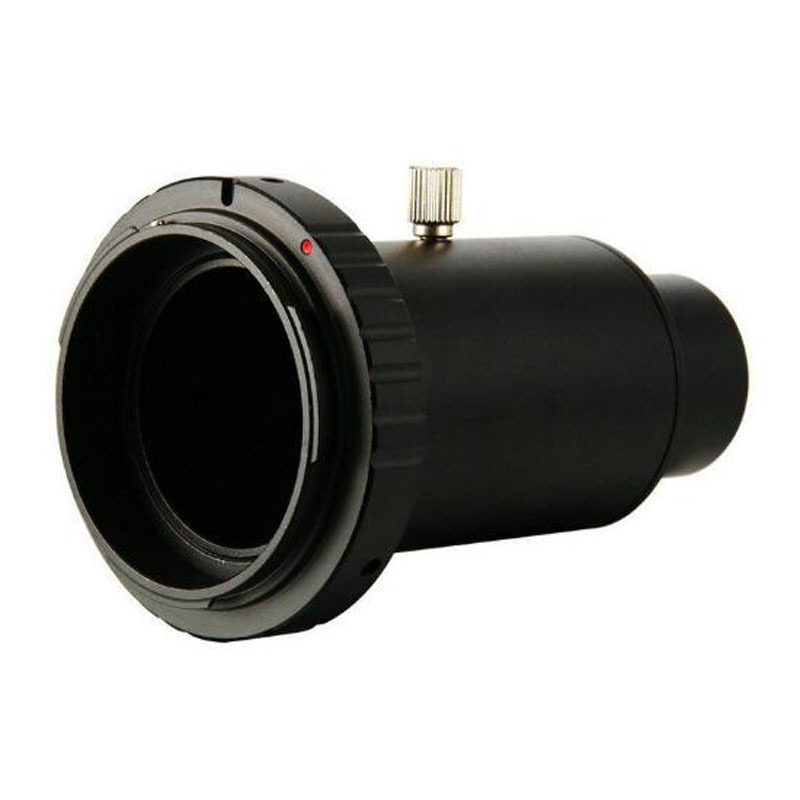 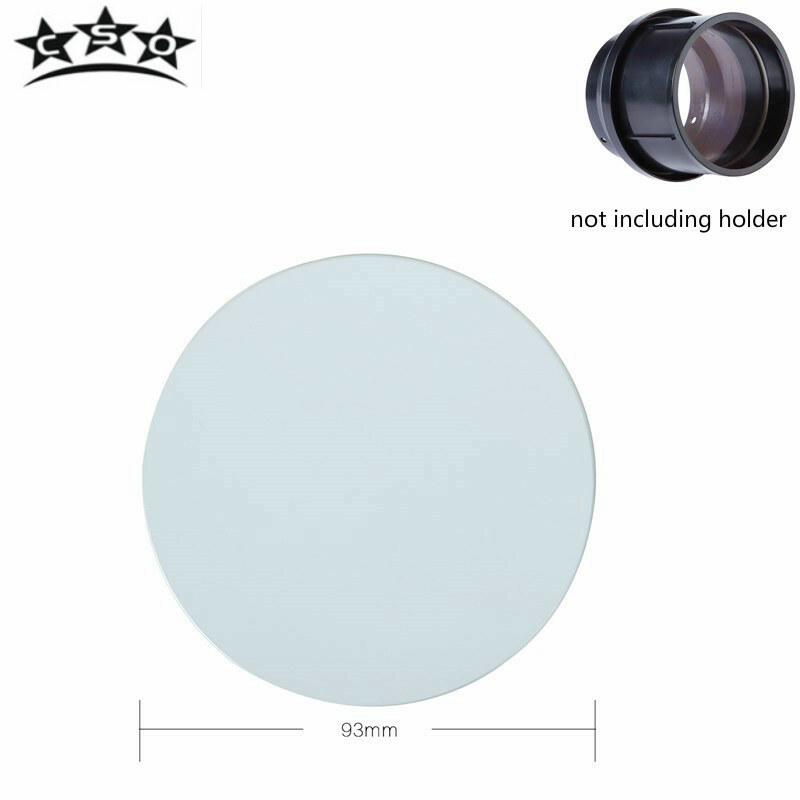 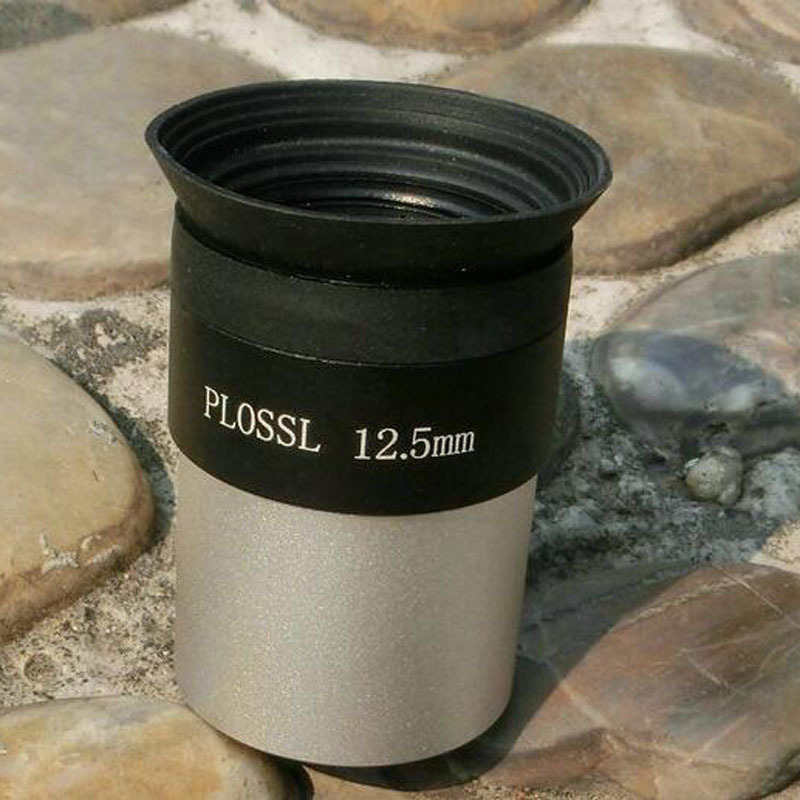 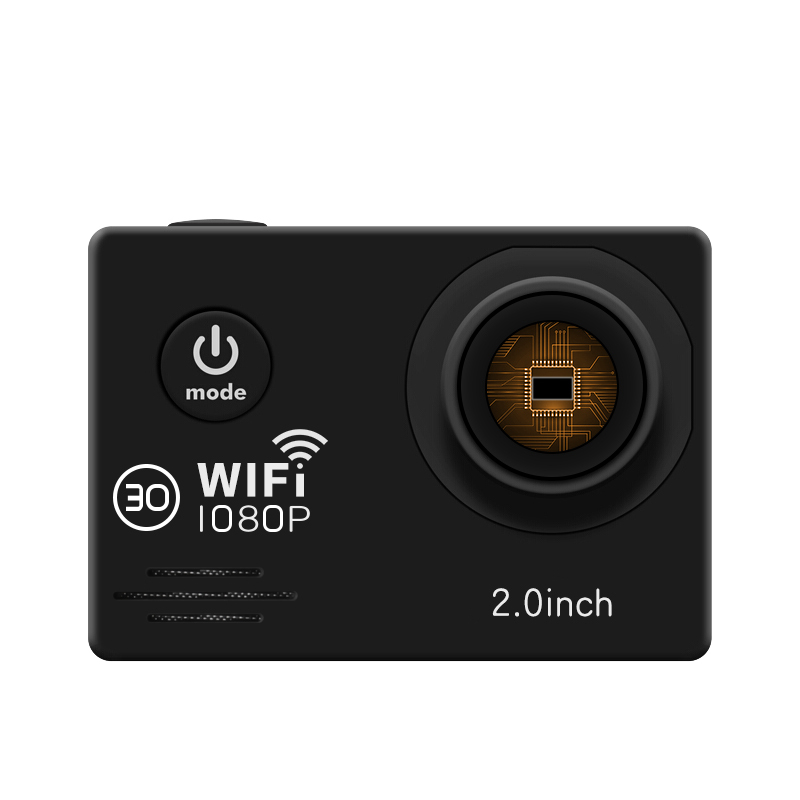 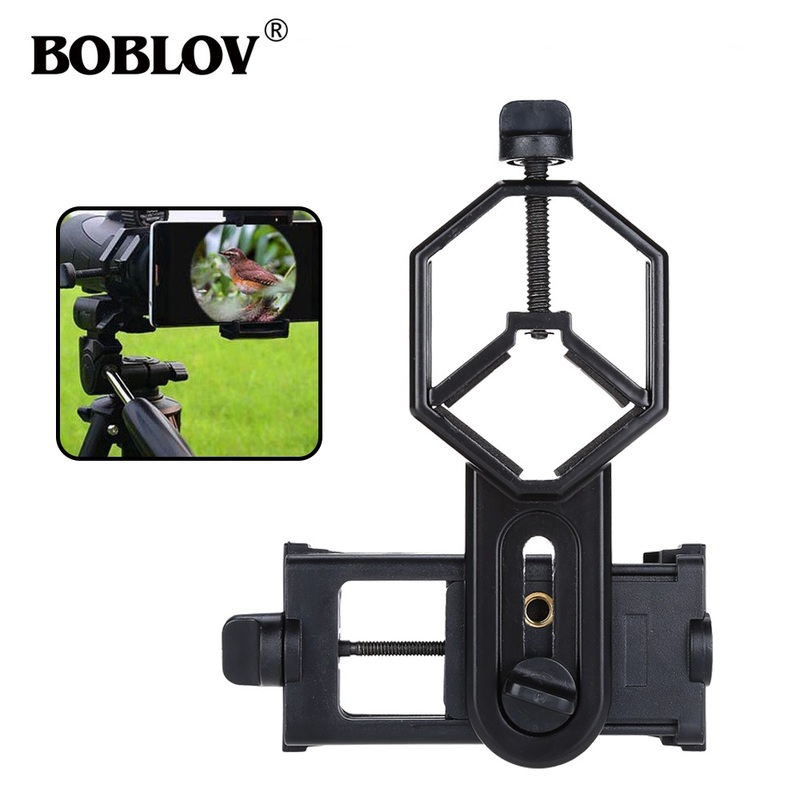 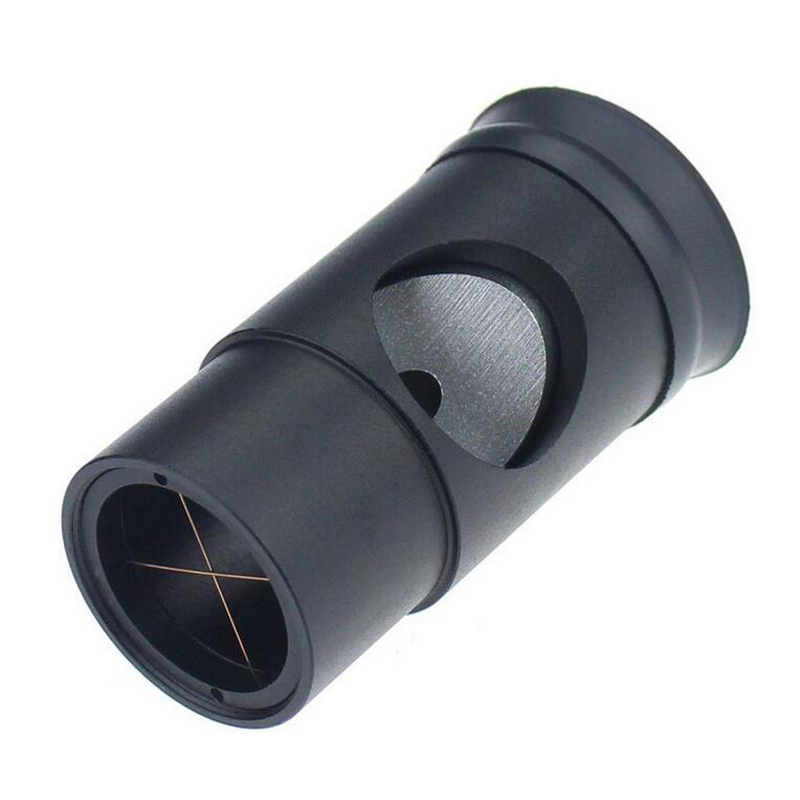 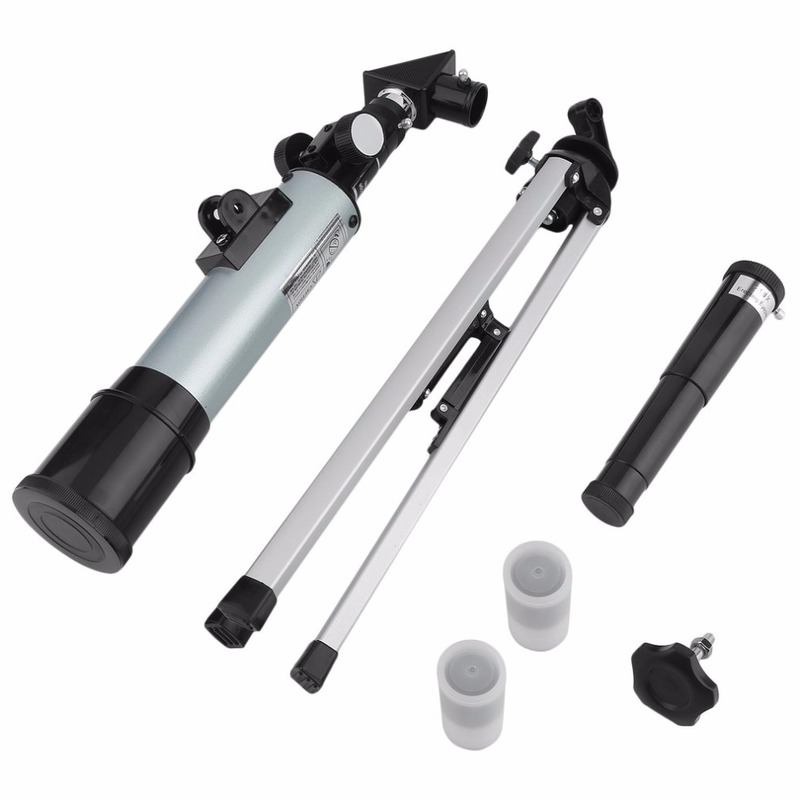 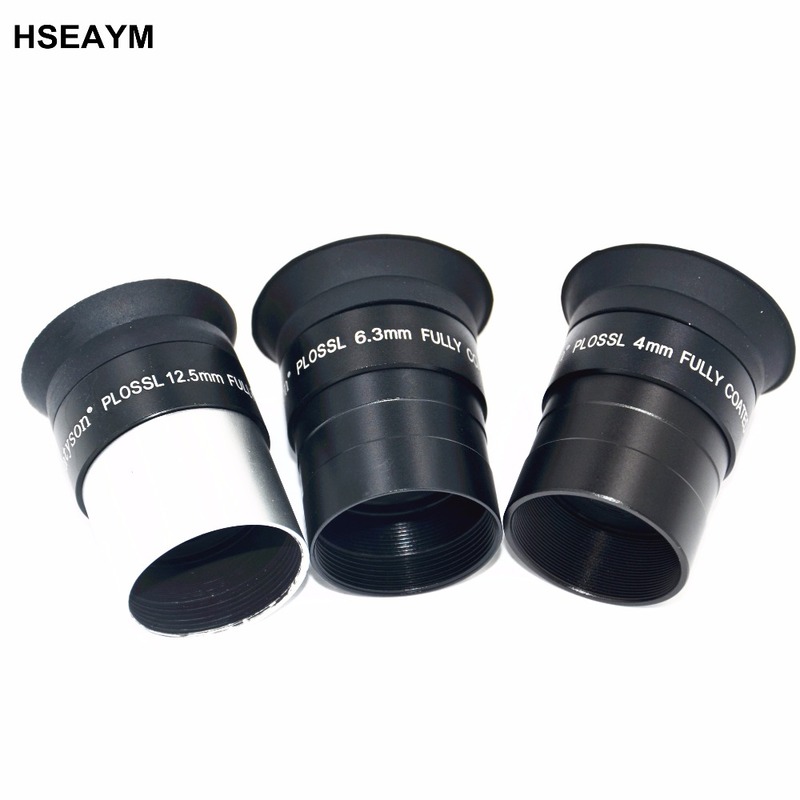 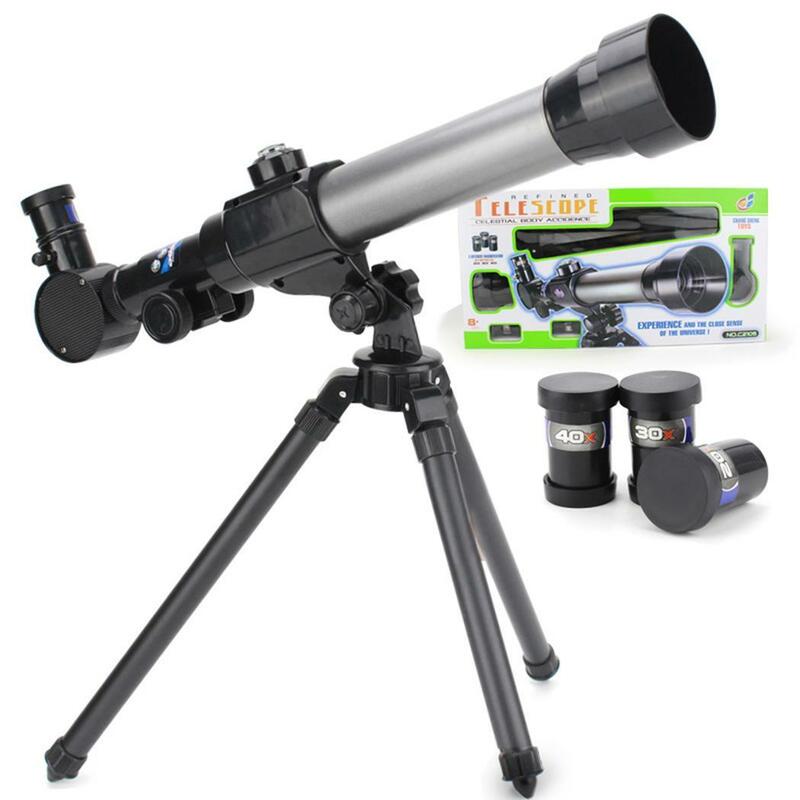 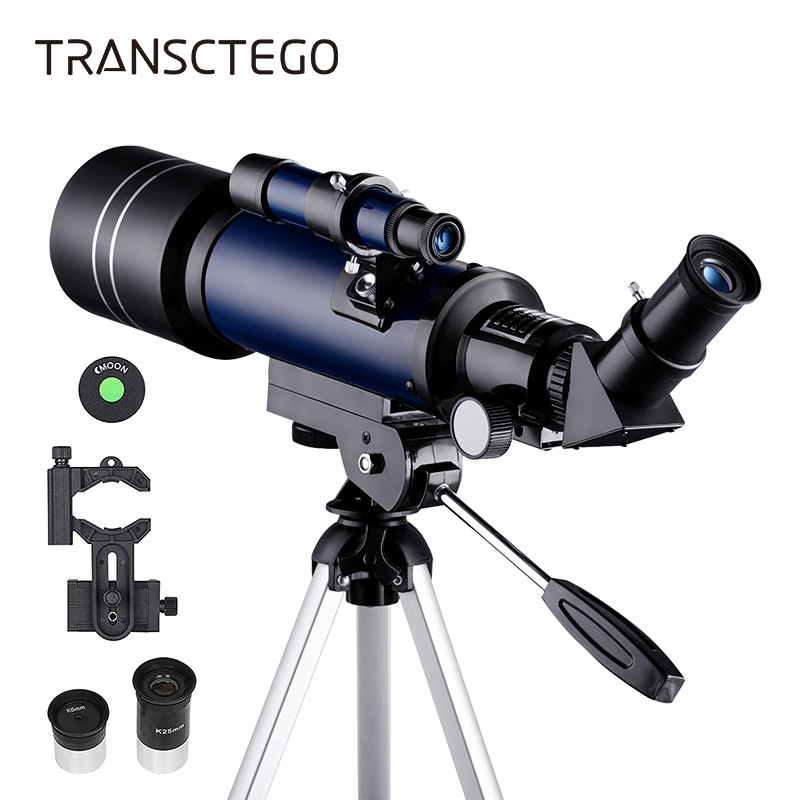 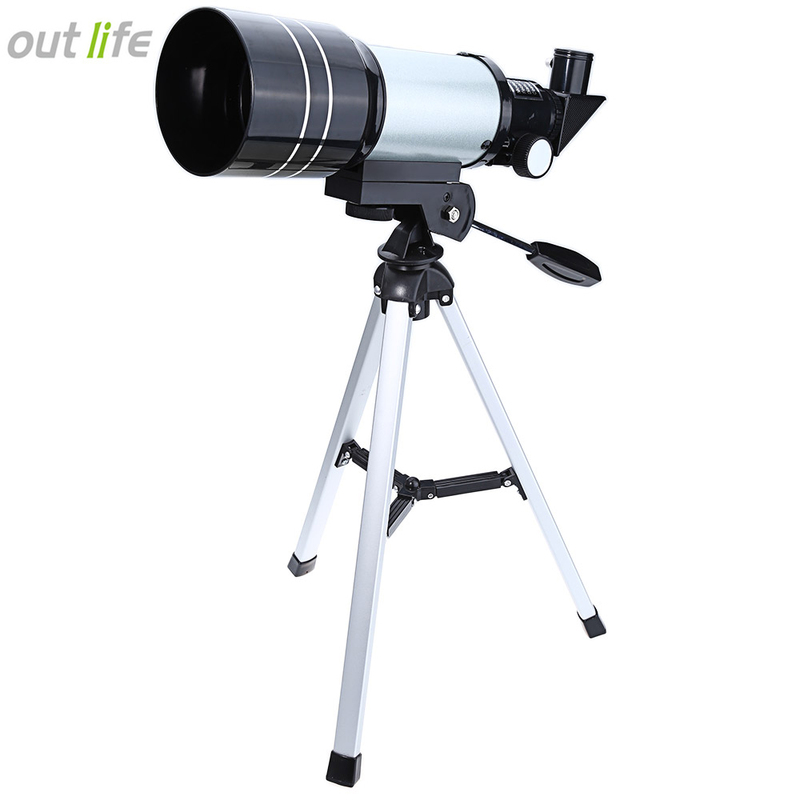 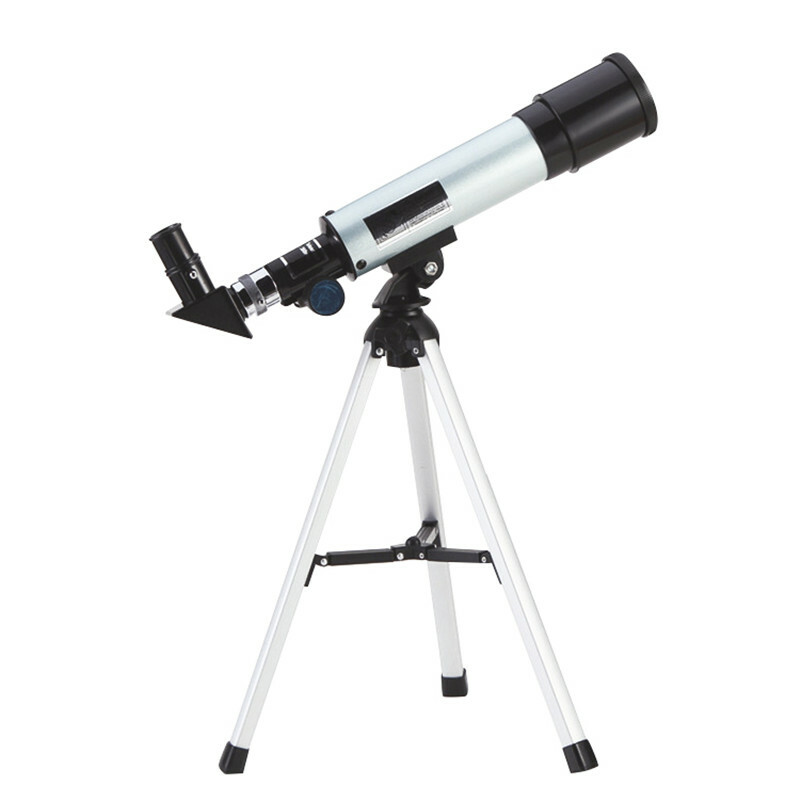 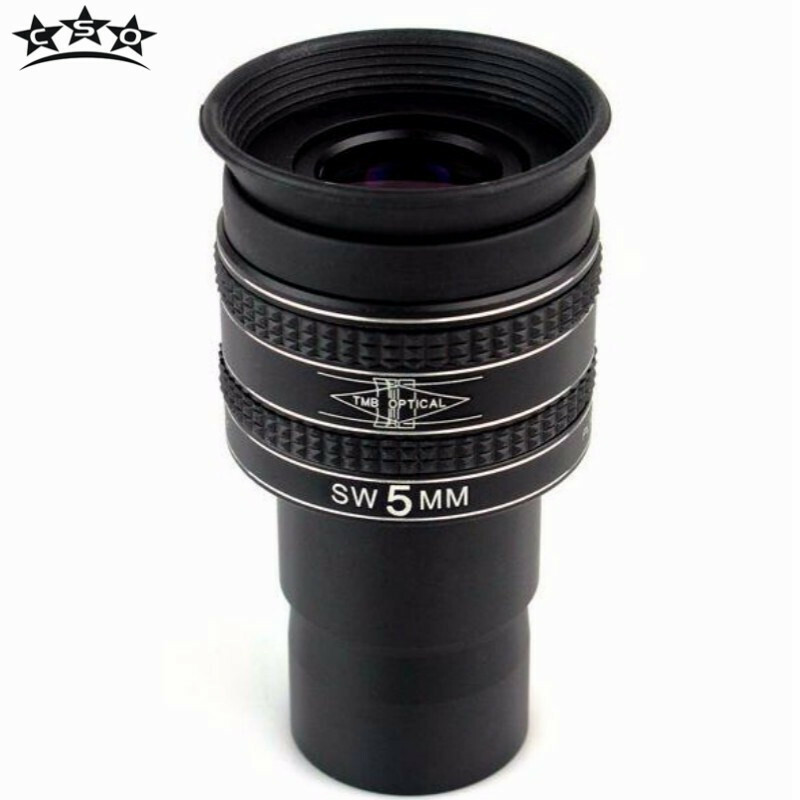 Affordable, suitable for entry-level astronomy enthusiasts use, configure the two different magnification eyepiece can make you free to observe the different distance and size of the object. 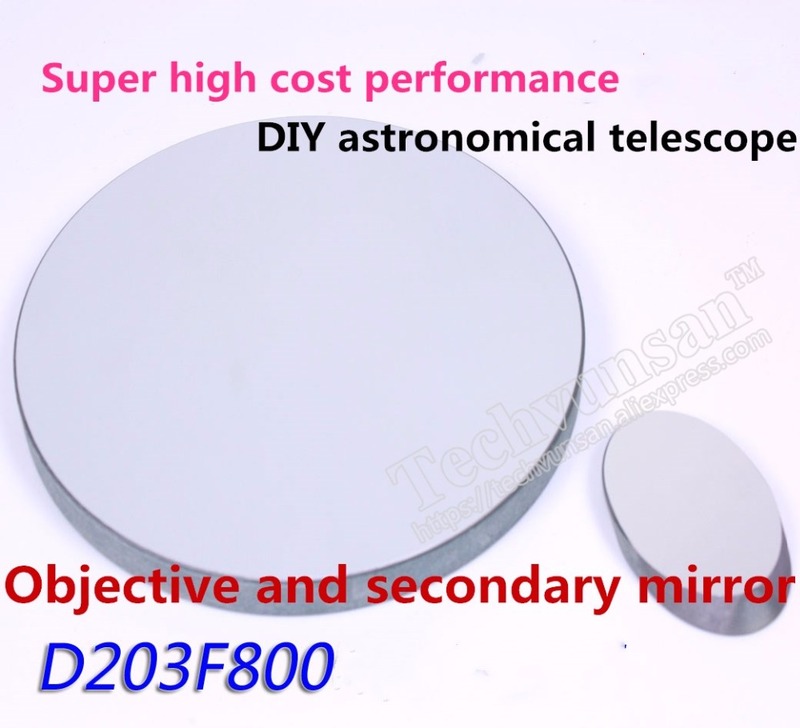 The mirror can also be used as a viewing mirror, you can get a completely positive image. 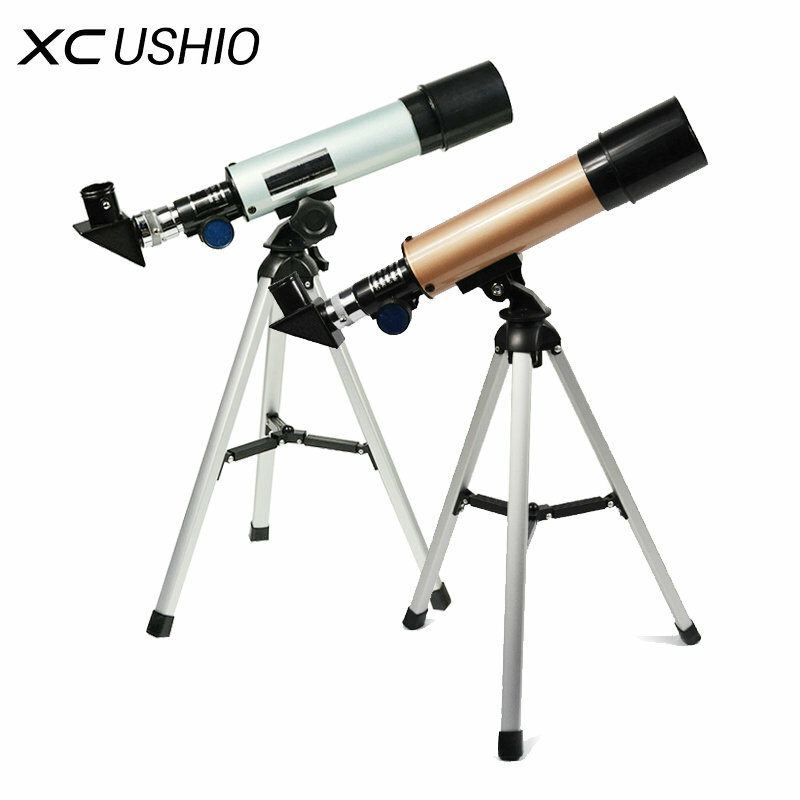 As long as you have enough imagination, I believe there will be more interesting and practical use. 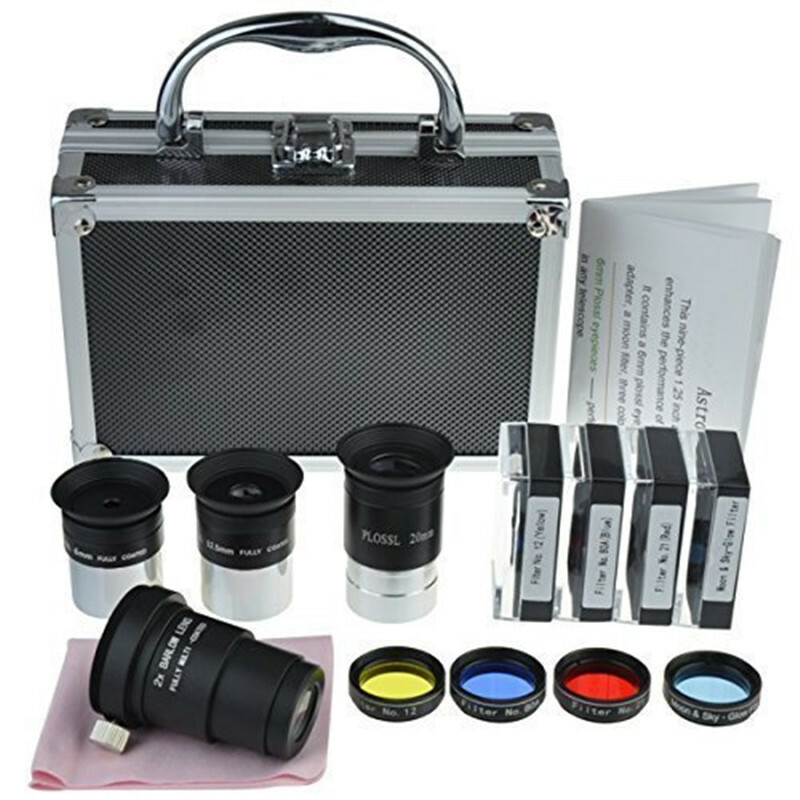 Excellent workmanship, stable and reliable performance, with a beautifully printed portable box, is your own choice and gift friends. 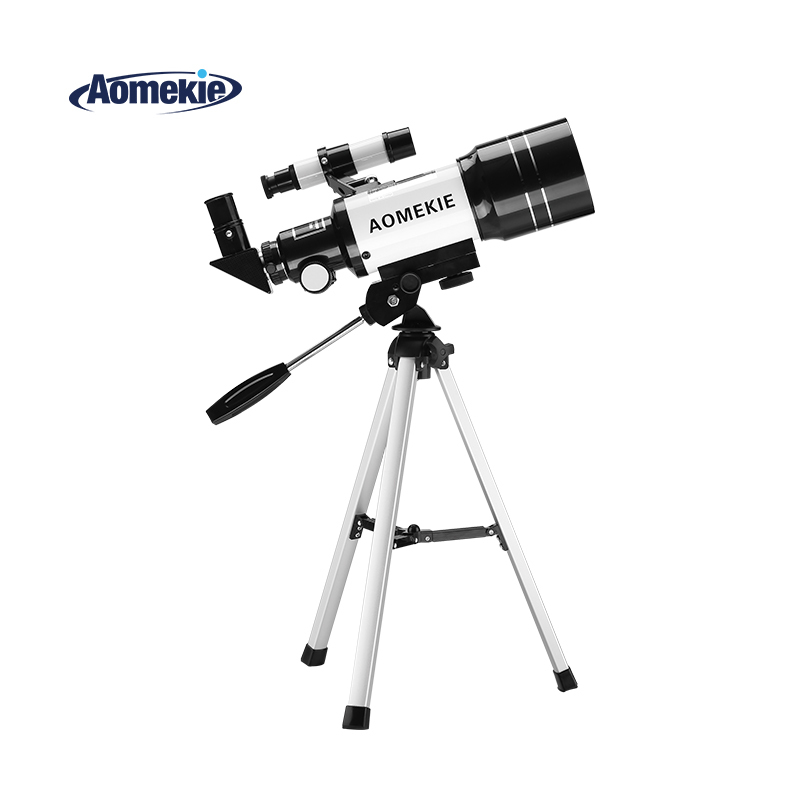 Astronomical telescope is a precision instrument, the maintenance of a direct impact on the use of telescope and life. 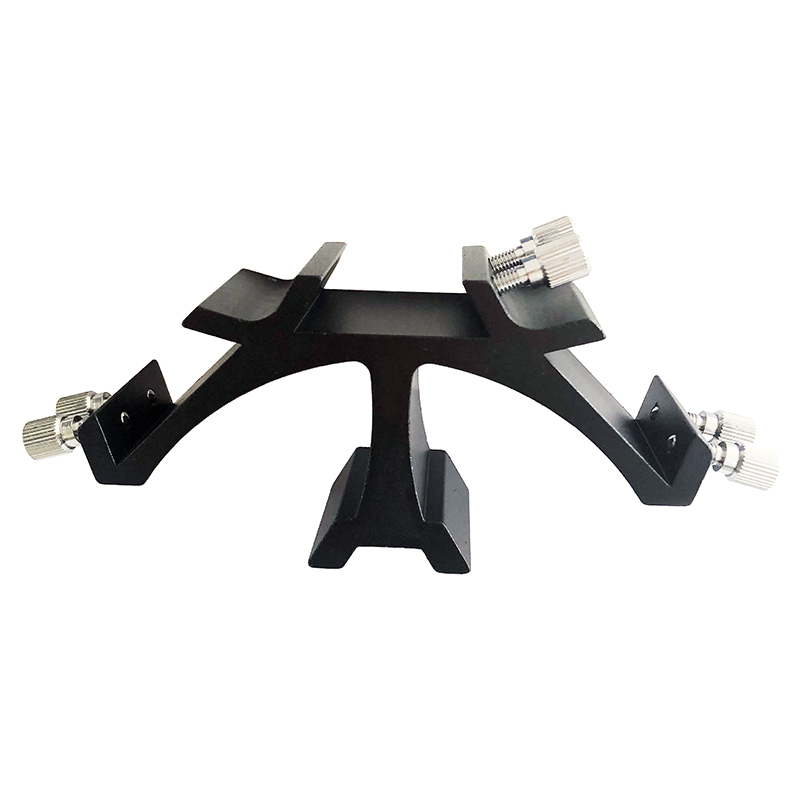 It must be used by hand, hand custody, non-professionals do not easily disassemble and repair. 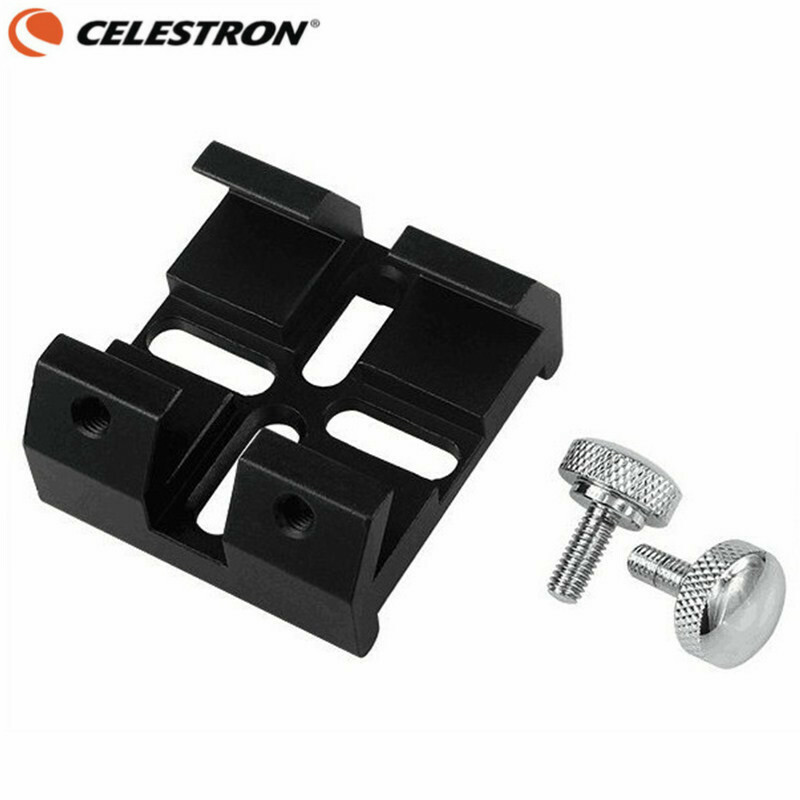 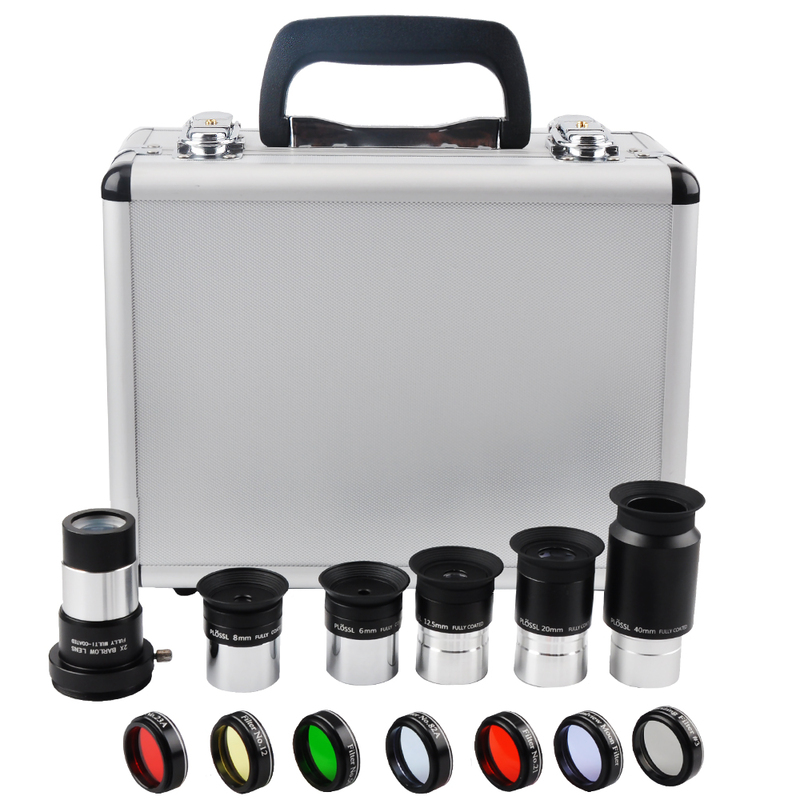 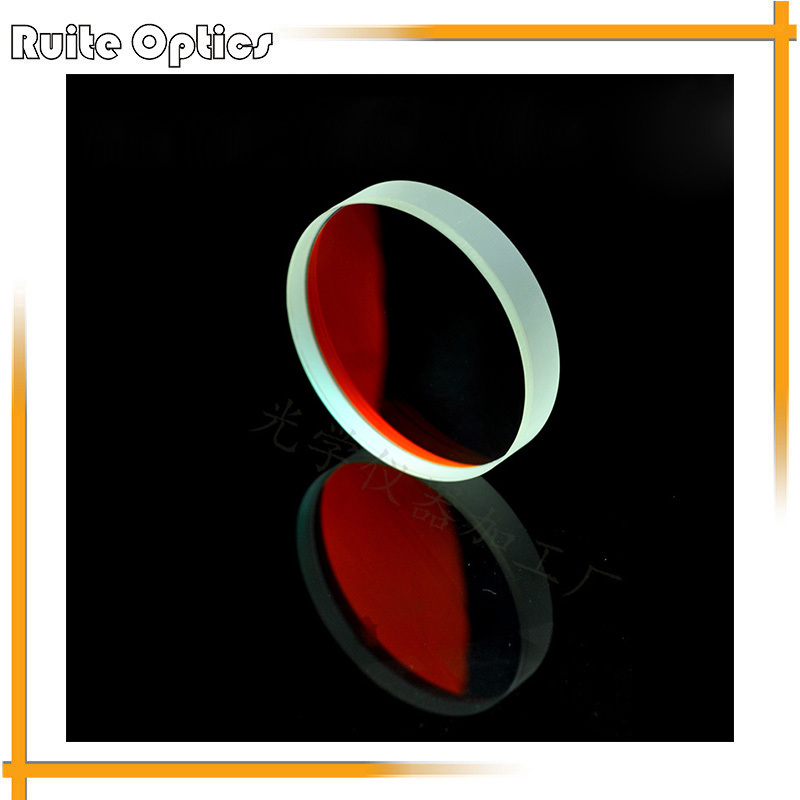 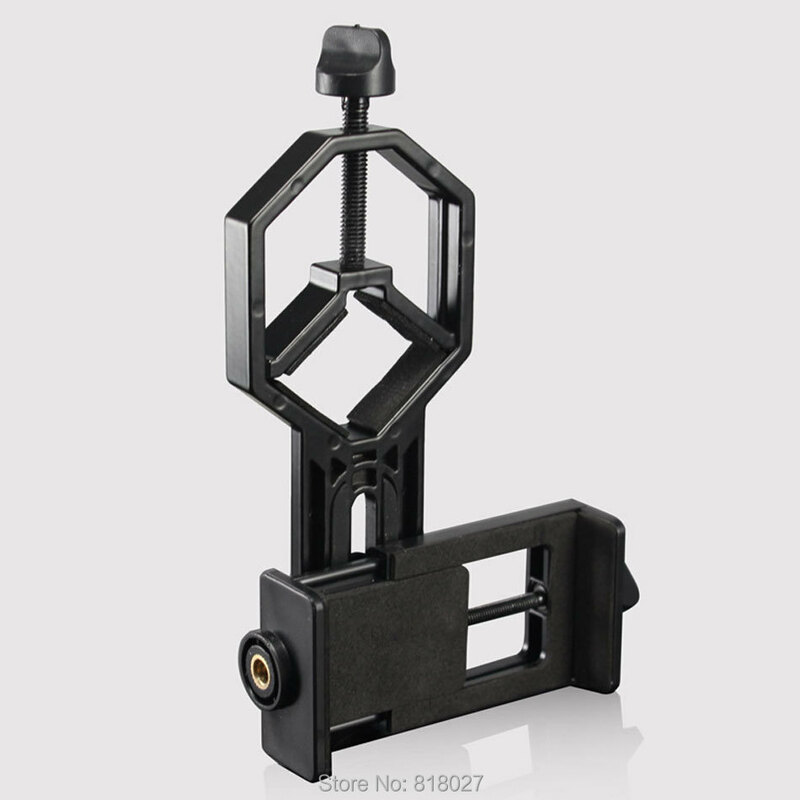 (2) All eyepieces, prisms, secondary imaging mirrors and other small optical parts and accessories. 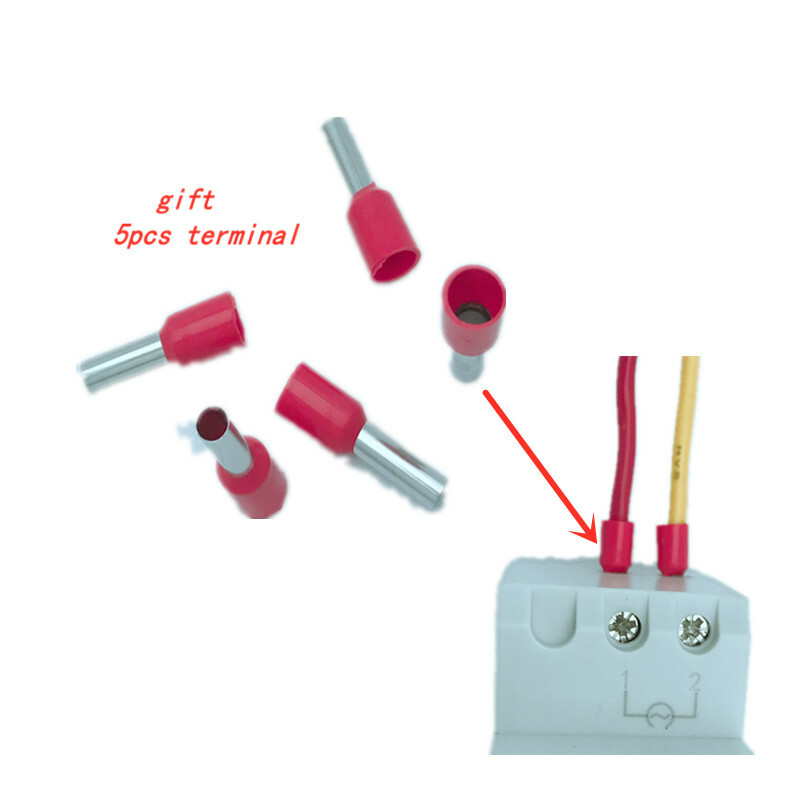 When not in use, please put in a drying oven or drying cylinder with desiccant, and always pay attention to the replacement of new desiccant. 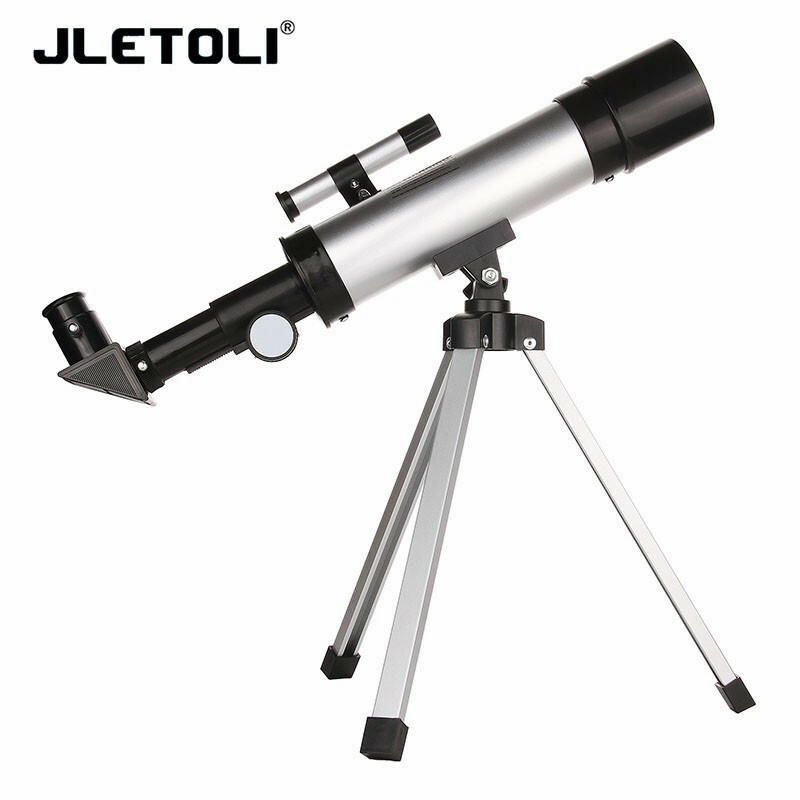 (3) Light on the mirror when the dust, with blowing ear ball gently blown, can not use the mouth blowing, so as not to spill on the mirror. 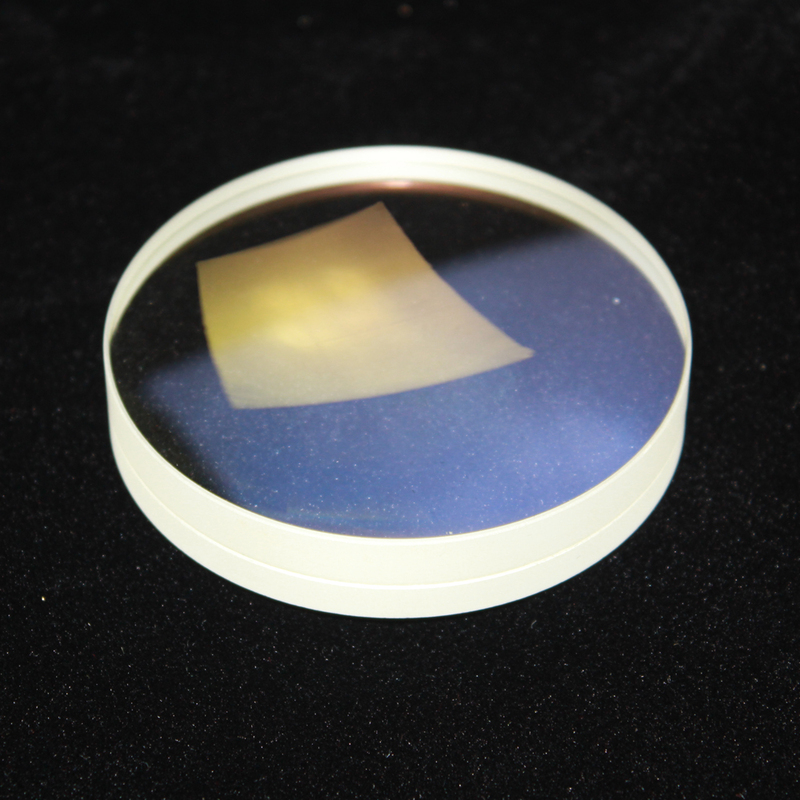 Do not touch the optical mirror to touch, leaving fingerprints will often corrode and leave traces. 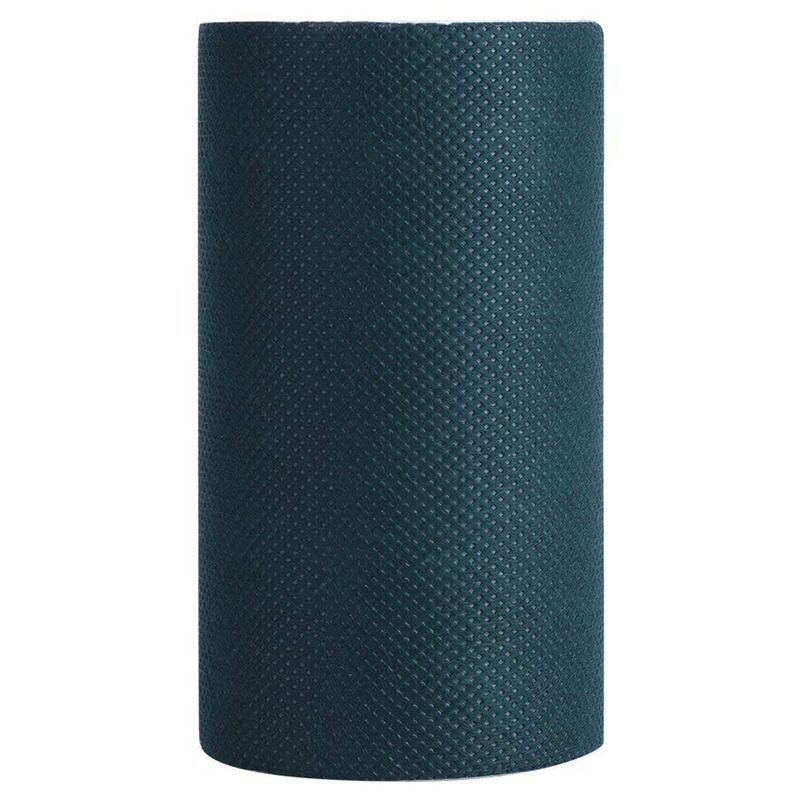 Once the fingerprints as soon as possible to clean, with anhydrous ethanol and ether 50% of the mixed liquid droplets in the clean skim gauze, from the mirror center clockwise or counterclockwise gently to the edge of the mirror wipe, only Wipe in one direction until you wipe it. 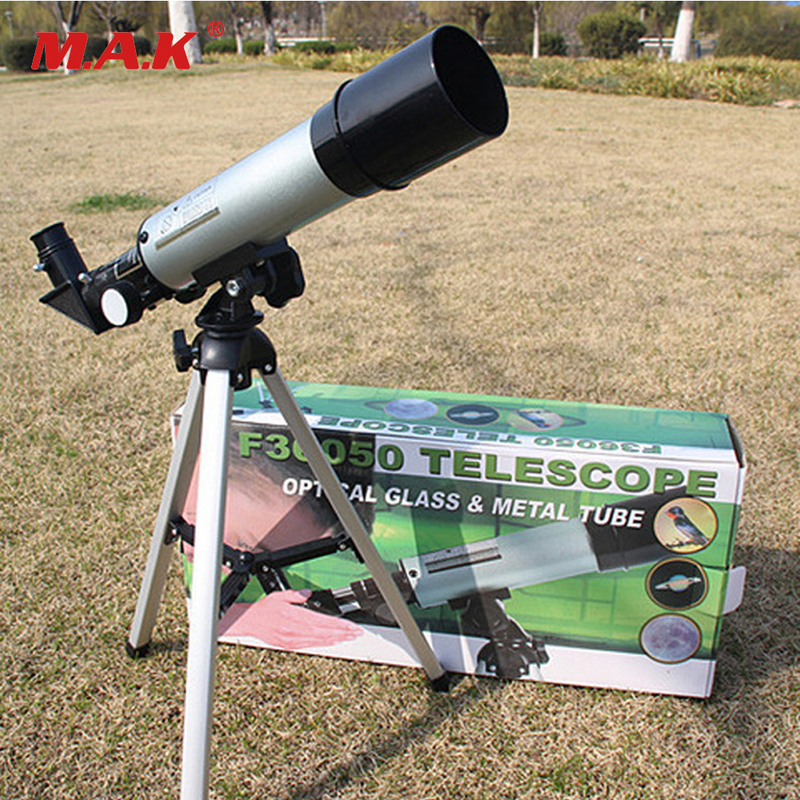 For aluminum, try not to wipe, so as not to fall off the aluminum film. 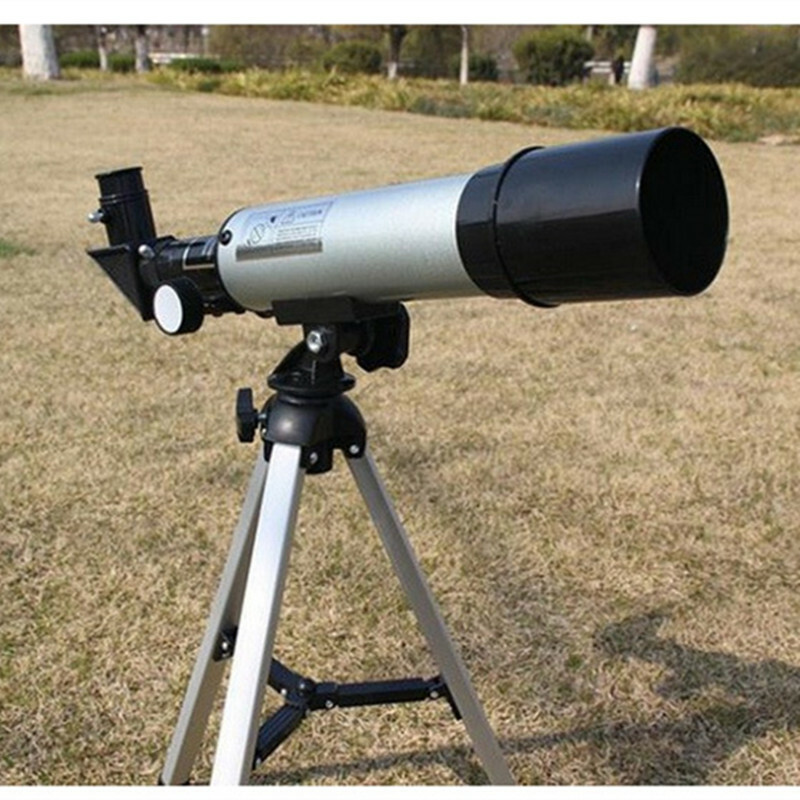 (4) Portable telescope as far as possible not to fog in the forest side, the water and salt a lot of seaside observation, if forced to observe, then watch as soon as possible after wiping again.